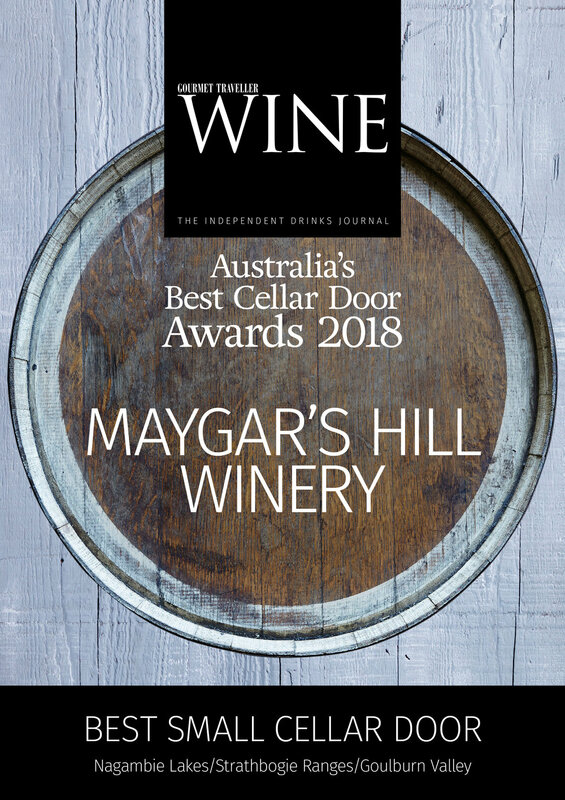 “I’m delighted to stand with the other awardees chosen by James to be in his 25 best reds over $30. 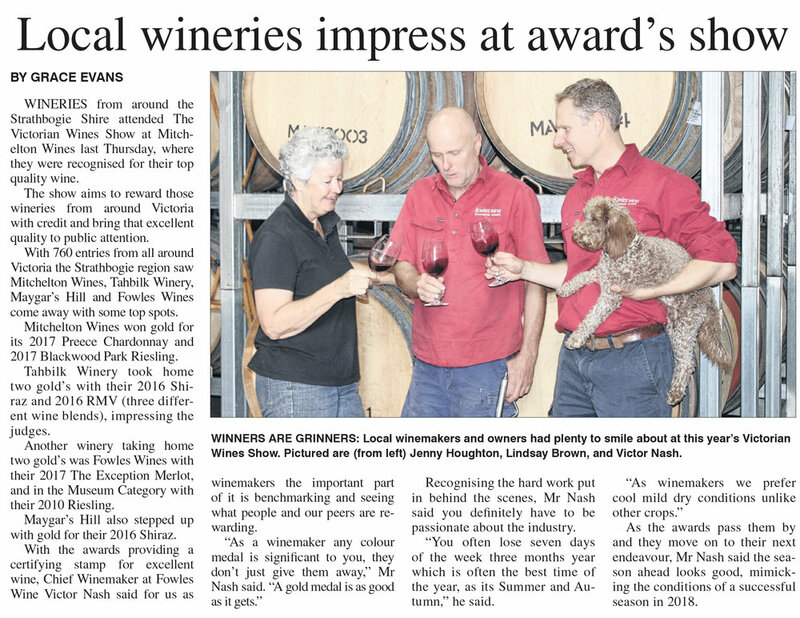 It’s also a great opportunity to recognise the role of viticulture in producing a standout wine. Great practices in the vineyard are a significant part of the story. This little patch of dirt in the Strathbogie foothills of Victoria, is delivering way beyond it’s due. 6 acres of shiraz and cabernet, hand planted from cuttings delivers small intense berries that produce wine of great colour and intensity. Come and enjoy the real thing; tucked amongst the vines!